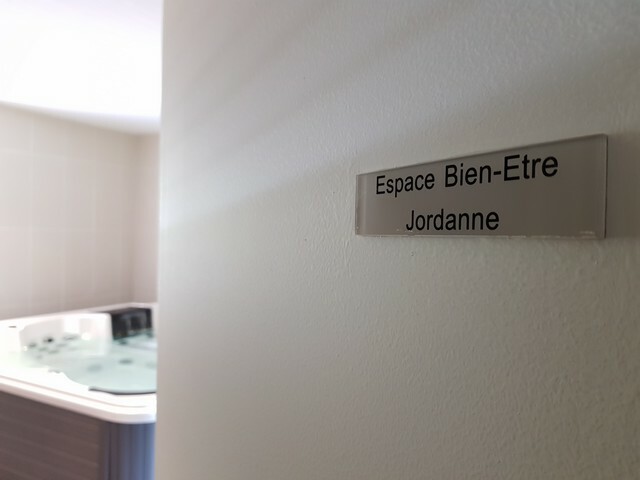 Enjoy our Jordanne Puy Mary Wellness area reserved for hotel guests. 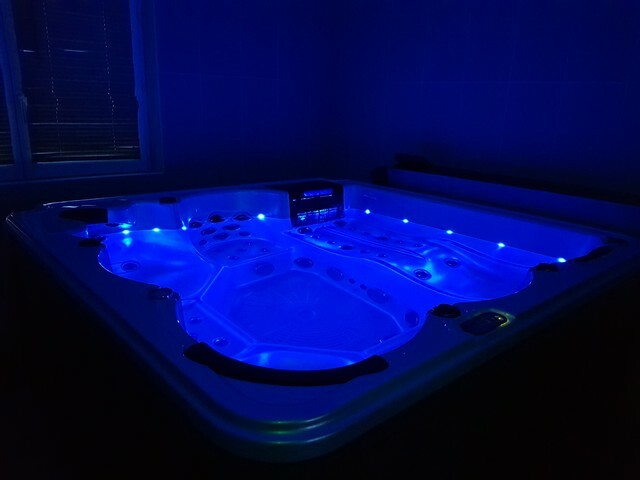 The SPA is equipped with 80 massage jets, a Jacuzzi. 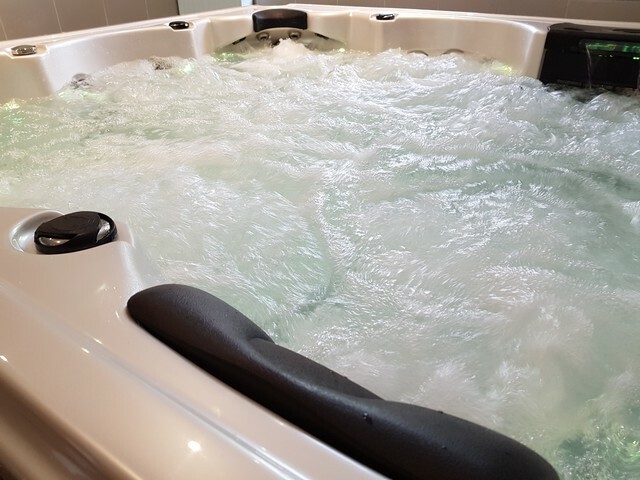 The bubbling of the SPA is volcanic! 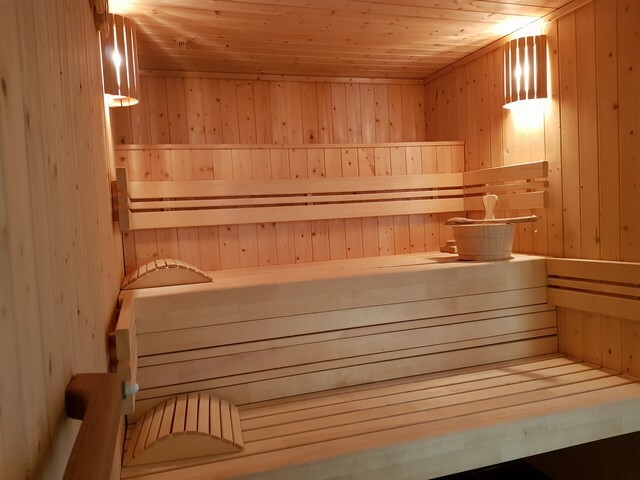 A sauna awaits you there too. 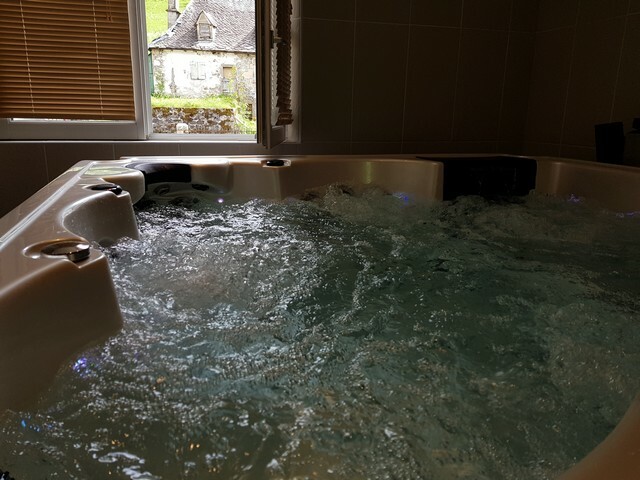 Your stay in the Puy Mary formula will be enhanced with access to the Wellness area. 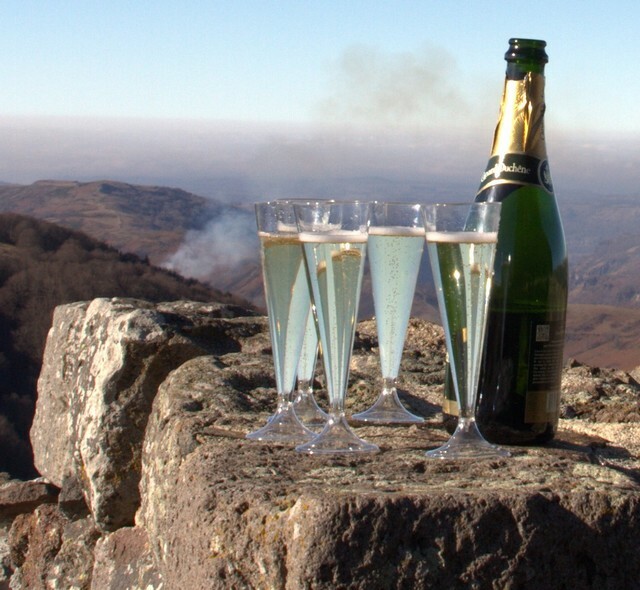 Access to the Wellness area by reservation is €12 per person outside the Puy Mary formula.